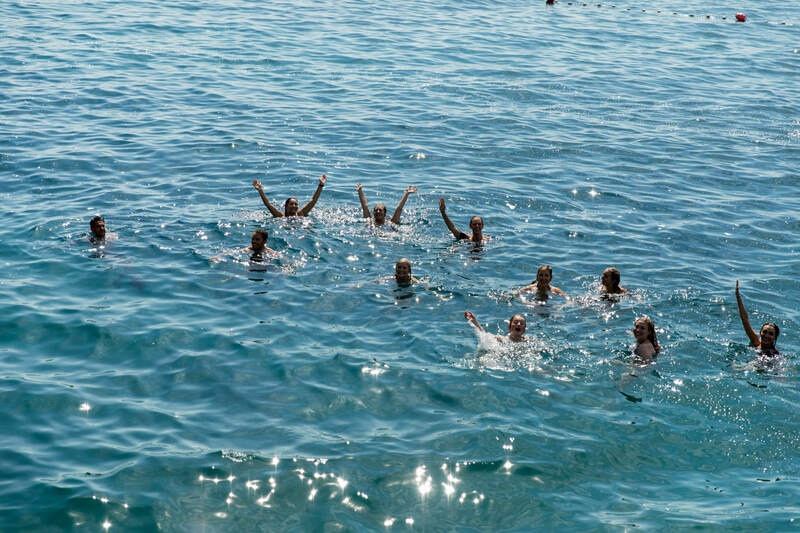 WMGT Croatia was actually insane. 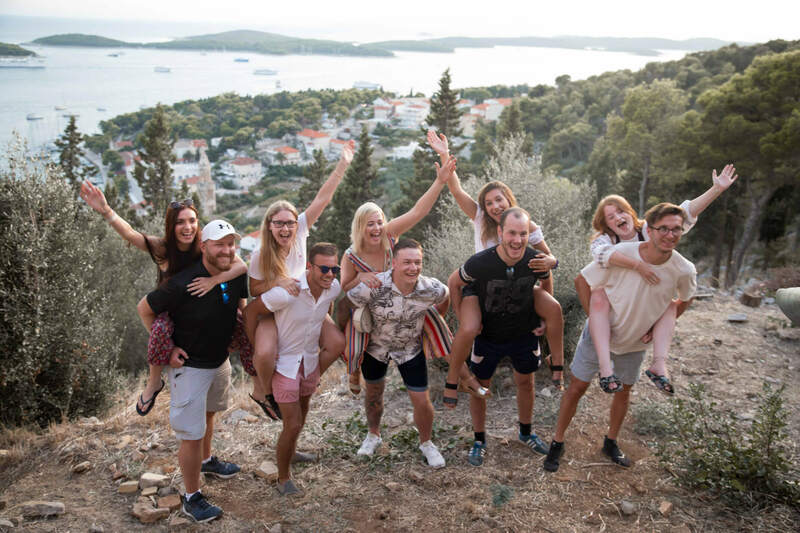 I’ve just got back from hosting Where’s Mollie Global Travellers Adventure #5 – my first in Europe (not UK-based) – and I am still on the most incredible high from it. 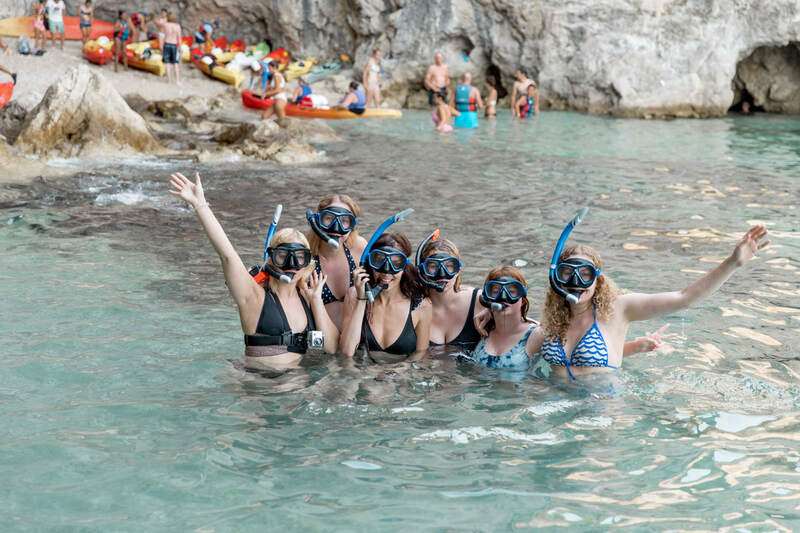 WMGT adventures are up there with my absolute favourites and WMGT Croatia was no exception. If you’re sat wondering what on earth is Where’s Mollie Global Travellers, you can read more on my blog post here. 30 people from the WMGT family (join us on Facebook!) 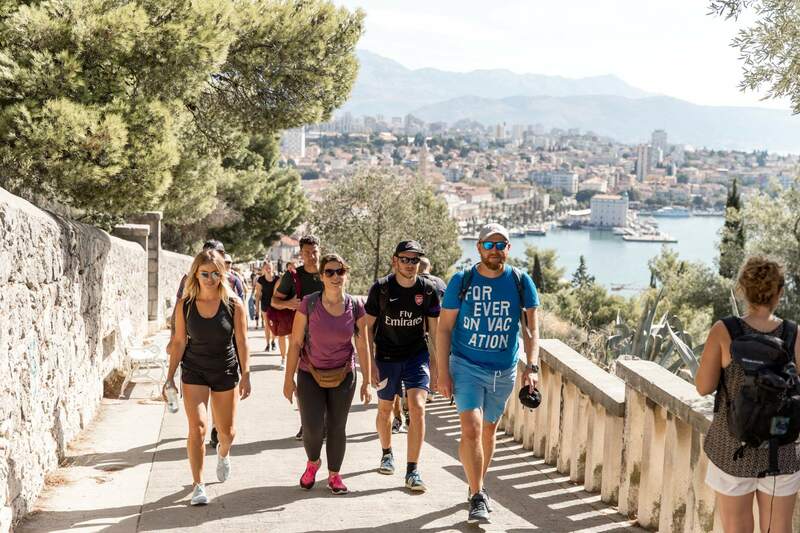 headed to Croatia earlier this month and once again the atmosphere, interaction and feedback from the week has filled me with so much happiness. For this adventure I had the pleasure of Shannon by my side, who has been helping me with a few bits within Where’s Mollie. 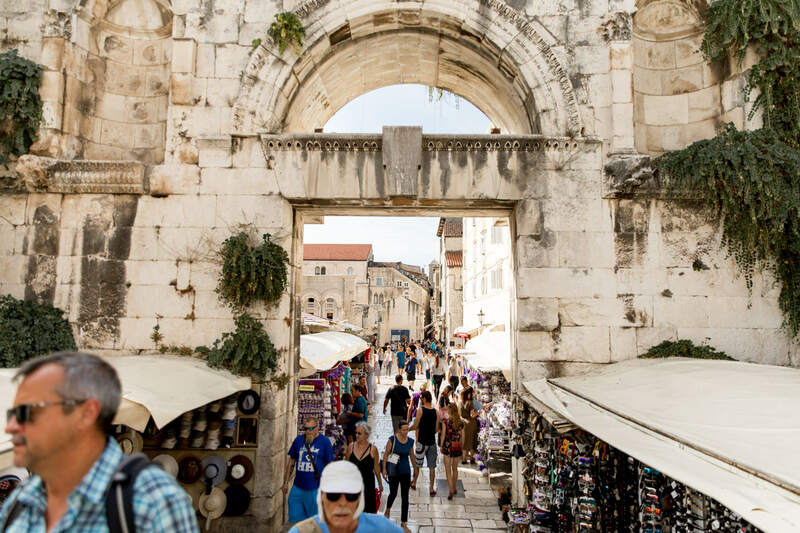 Croatia was set to be Shannon’s first WMGT experience and her first time in Croatia, so I thought it would be lovely to ask her to share her perspective of the week with you and what being part of WMGT Croatia meant to her. 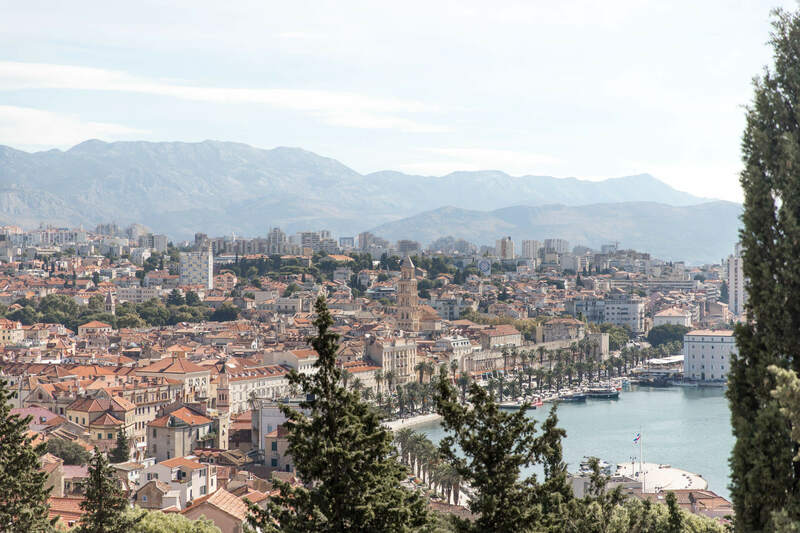 As well as this, we’ll also be putting together a comprehensive 8-day itinerary for Croatia with Google Map locations (coming out next week) filled with all of the activities we did on the trip, and more, as well as individual guides for Split, Hvar and Dubrovnik! My heart is full. My head is rested. New friends were made. A lot of fun was had. There was plenty of sun, good food, good people and good vibes. For me, the week meant making new friends, and getting off my technology. And Mollie’s itinerary was perfect for that! The perfect balance of relaxing and doing activities, in three perfect locations, made for such an amazing week. I’ll save all the details for an upcoming blog post, but here’s a brief overview of our adventure with plenty of photos to show you just how much fun we all had. 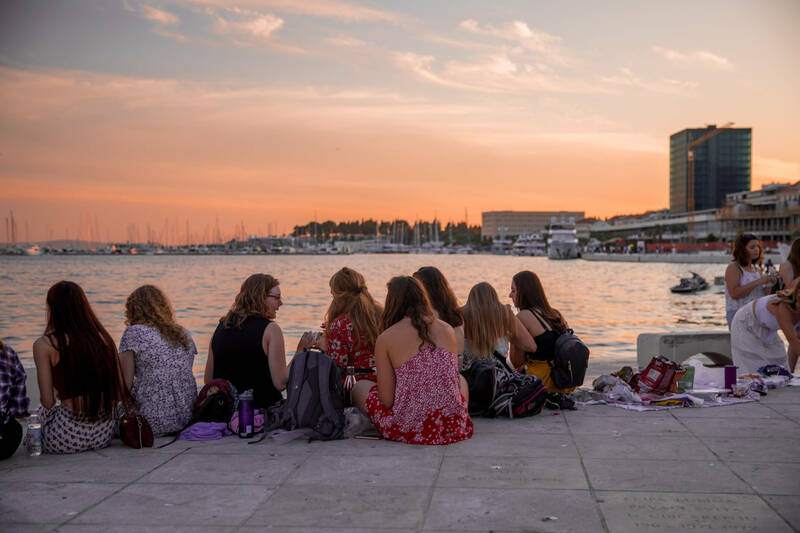 Day 1 saw us all arrive in Split from literally all over the world, check into our hostels, and start getting to know each other over a sunset picnic on the waterfront. We watched the sunset down while sharing travel memories and experiences, munching on some amazing vegan burritos and tortillas, and enjoying a glass of wine. Then we headed into the old town where we danced the night away under the stars to live music in the courtyard near Cafe Luxor. After some amazing acai bowls for breakfast, Day 2 saw us gently hike up to the Split lookout point, followed by some rock jumping on the coast. 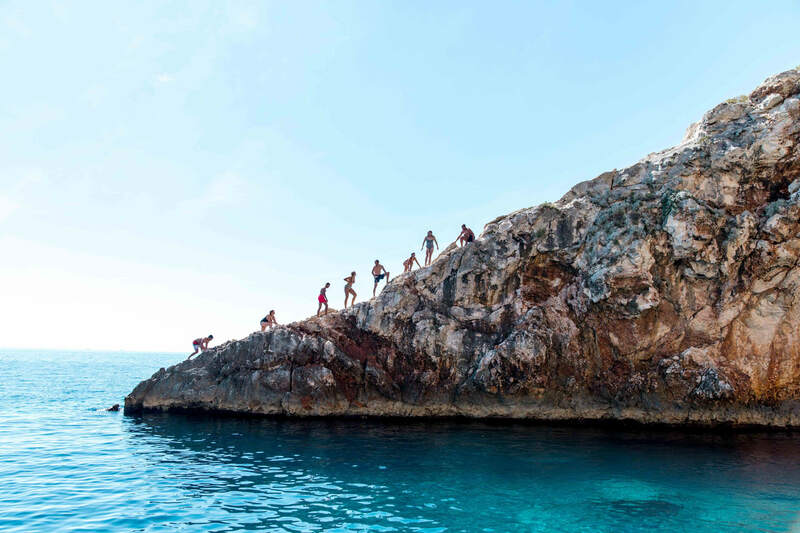 It was the first time I’d jumped off a rock, and I nearly didn’t… but being surrounded by adventurous and supportive people made me take the plunge, and I loved it! 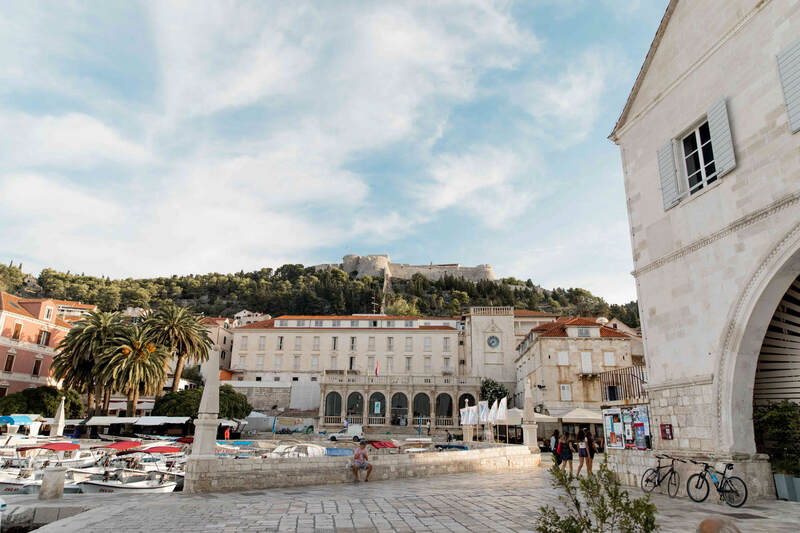 After a coffee and some lunch, we explored the Old Town and the Bell Tower before taking the ferry over to Hvar – destination number two on our adventure together. We checked into our hostel and grabbed some dinner in the Old Town before we went on a hostel bar crawl, consumed some gin and some helmet shots, and then danced the night away (again!) 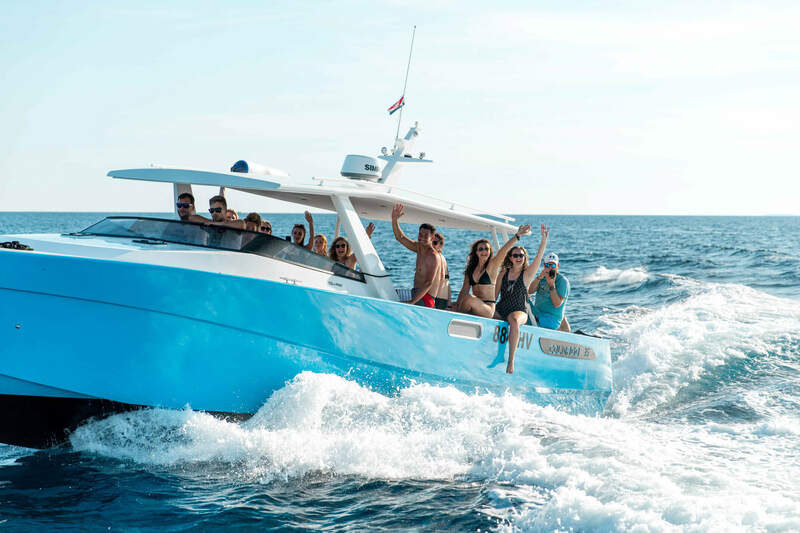 on Carpe Diem – an exclusive club island. Water boat taxis run to and from the island all night, so you can come back as early (or as late!) as you wish. We were feeling a little tired on the morning of day 3… but that wasn’t going to stop us having fun! 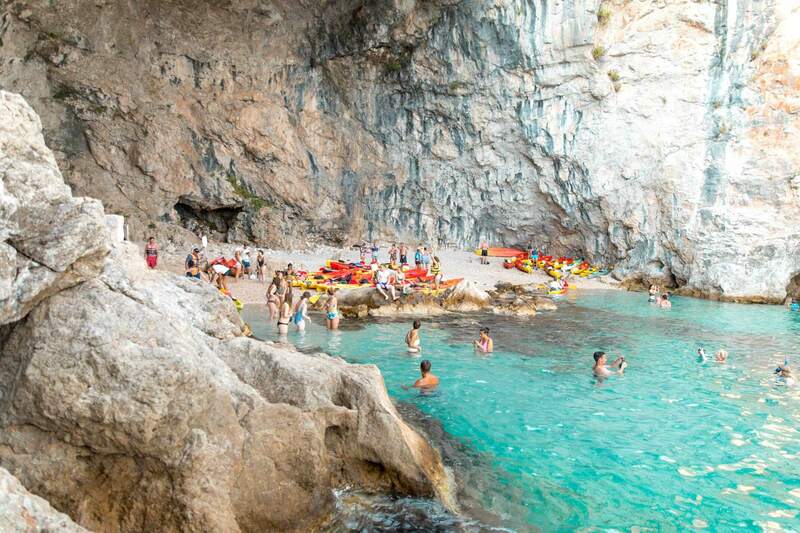 After some more coffee and a smoothie, it was time for… BOAT DAY! 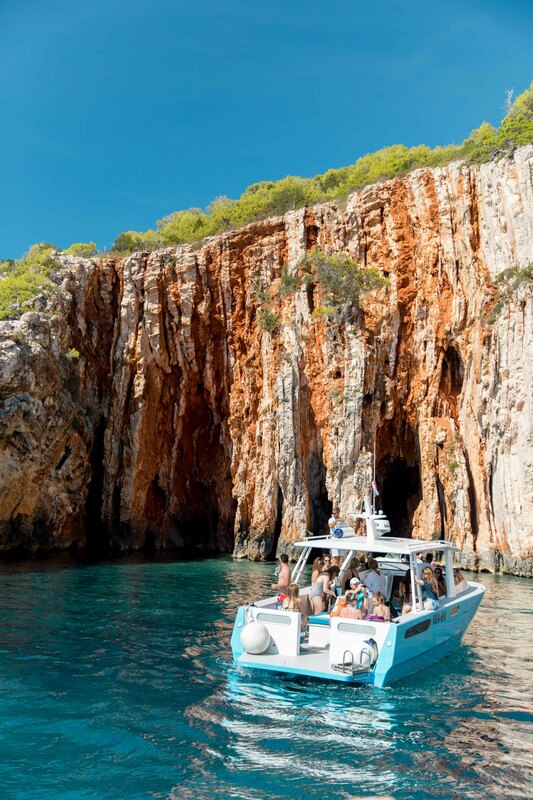 We sailed around Hvar and the Pakleni Islands, stopping to jump off cliffs and snorkel in coves, before we enjoyed some lunch at a secluded restaurant. 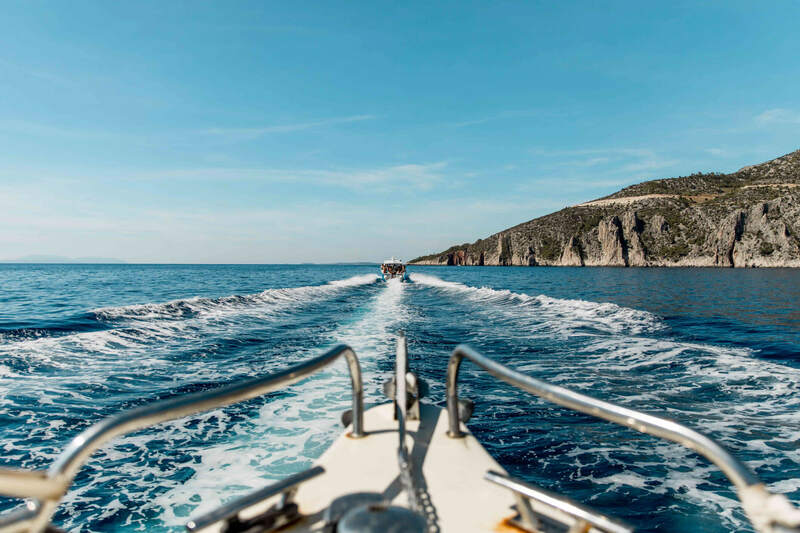 With the wind in our hair and smiles on our faces, it was safe to say that boat day was one of my favourite days of the whole adventure. 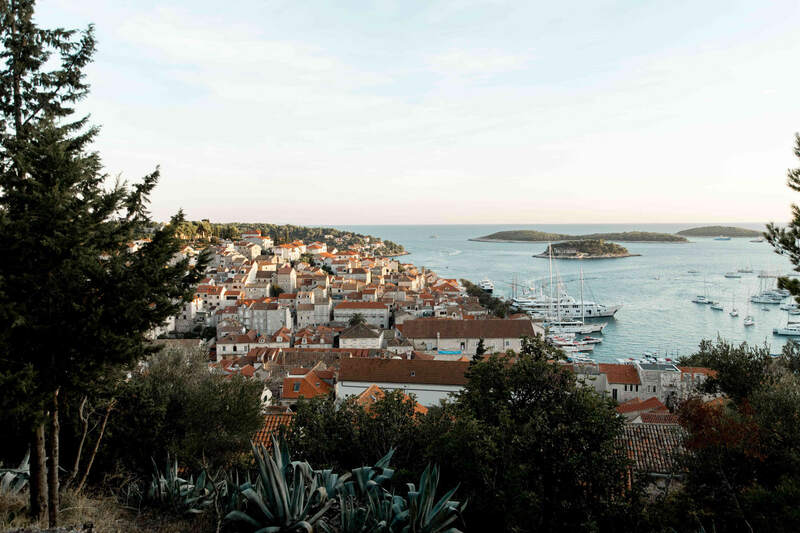 After heading back to Hvar, we freshened up and walked up to the Fortress in time for sunset. We then all got the chance to explore the Old Town and have a cocktail before an earlier night. 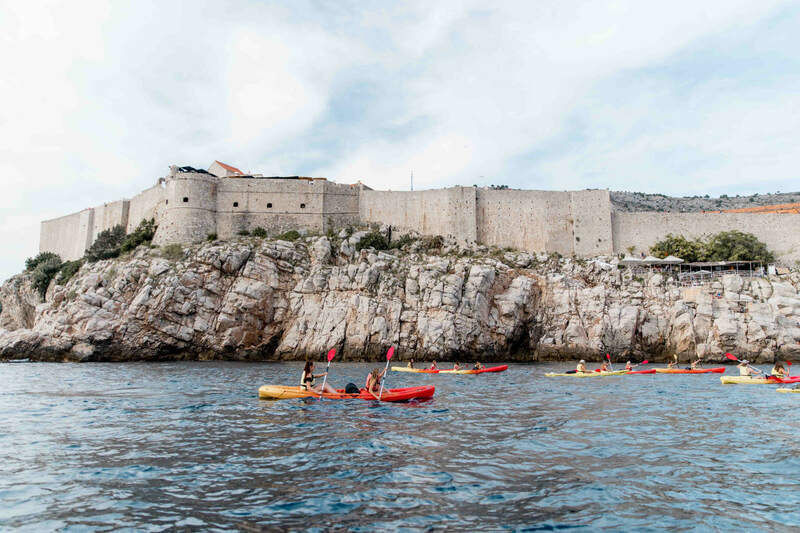 For our final full day, we took the ferry over to Dubrovnik, checked into our final hostel and chilled for the afternoon, before sea kayaking around Lokrum Island and snorkelling in a cove. 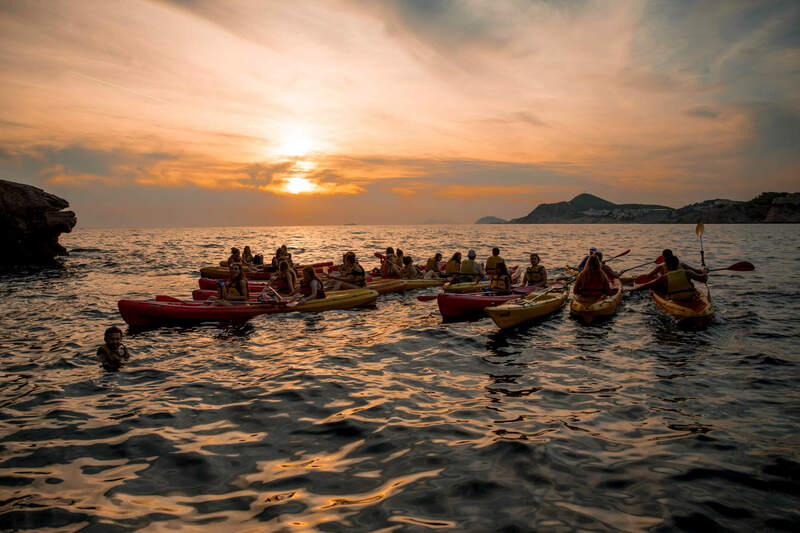 I’d also never kayaked at sea before, so watching the sunset with popcorn and watching everyone on the water have an amazing time was another highlight and a moment I’ll never forget. After that we freshened up and headed out for our last group dinner together. Day 5 meant it was time to say goodbye! But not before a final adventure together, walking around the city walls. The views from here were incredible – well worth the 150 kuna it cost to get in, and well worth going early in the morning (it opens at 8) because it was busy by 10. After saying goodbye to the other WMGTers, I headed to Banje Beach for some quiet chill out time. 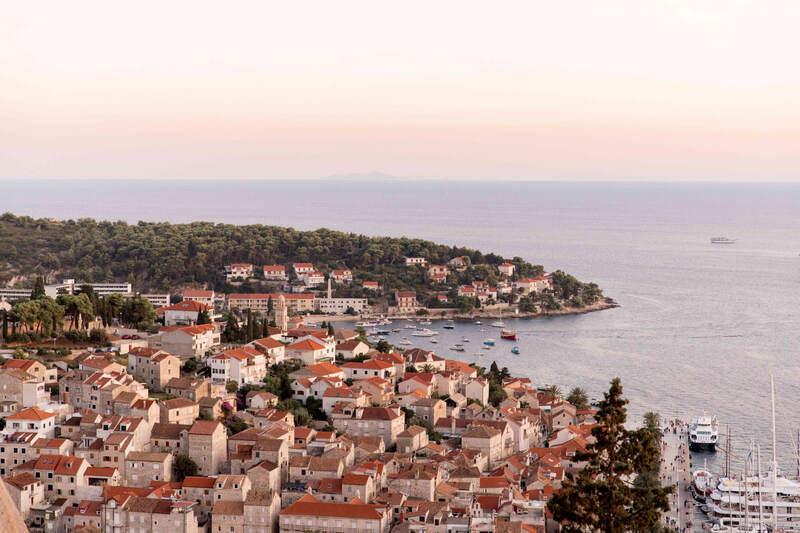 I know others went to Lokrum Island or spent more time exploring Dubrovnik – there’s so much to do there! It was honestly one of the best holidays I’ve been on, and just what I needed to end the summer. 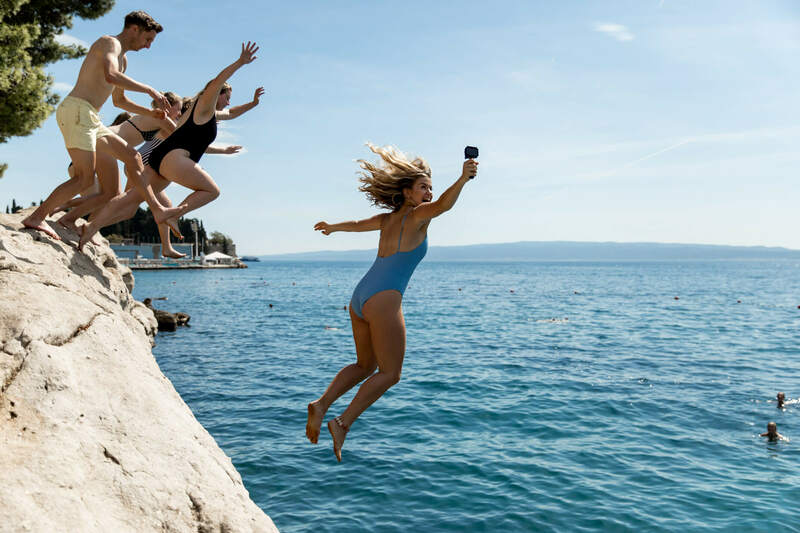 Being surrounded by so many positive and energetic people made it so easy to put my phone down and enjoy the ‘now’, rather than being worried about the past or the future. I only charged my phone twice that week because I just didn’t use it. Yes I took the odd photo and sent the odd message, but my priority for this adventure was to enjoy the moments, enjoy the little things, and really be in the ‘now’. I don’t make enough time to do this in my daily life (but I do try!) and so during my holiday in Croatia with WMGT this was a priority. Being in the now should always be a priority. Building friendships and enjoying experiences like these is so important for our mental health and so I was so happy to be able to enjoy this trip with so many other amazing human beings! It was so lovely to see people who were reunited (having met during other trips) and equally nice to see everyone getting on so well, even people who didn’t know anyone. I was worried about this myself, but everyone is so so so nice and my mind was put at rest within minutes of meeting people. If you’re considering going on a WMGT adventure… DO IT. I hope to see you all again very soon on another WMGT trip! 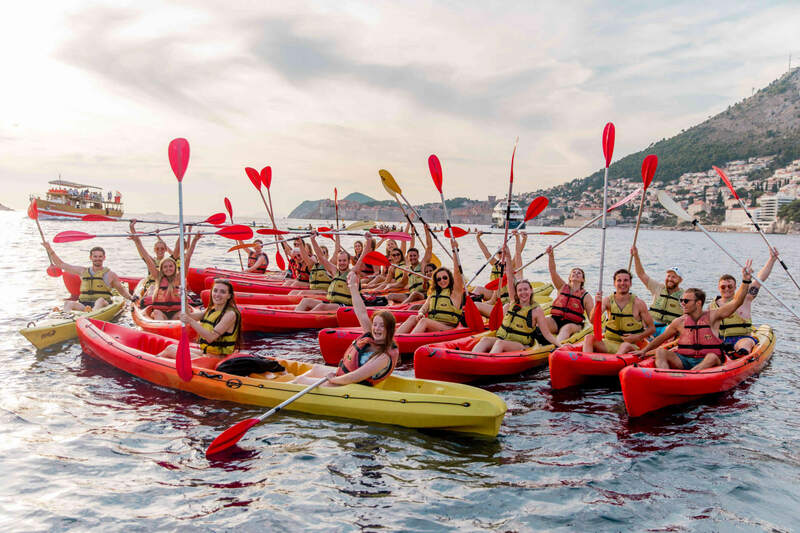 To find out more about Where’s Mollie Global Travellers and to book your next WMGT adventure, head to the website here. The Facebook family is also amazing both for staying in touch with people from adventures, meeting new travel buddies and for asking for general travel advice. You can also see what we’re up to on Instagram (@wmglobaltravellers @wheresmollie) and don’t forget to keep an eye on the blog and on YouTube for the aftermovie! 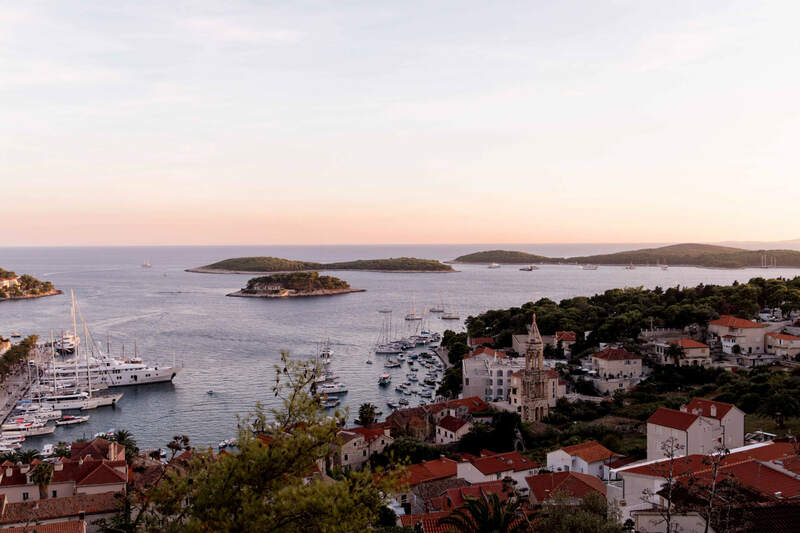 The Yacht Week – Uncovered. What were your favourite spots? I’d love to know!